Tenant Profile Network release its ground-breaking RentReport tool, which is set to change the face of property investment in South Africa. Using RentReport, property owners and potential investors will have access to suburb-specific data that has never before been available for South Africa, delivered in a completely unique and user-friendly format. RentReport is a new suburb-specific report system, which is based on all of TPN’s current information databases. 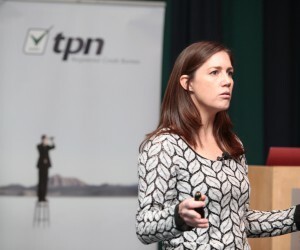 These sources include TPN’s RentBook, RentBay and credit bureau data, as well as suburb demographics sourced from Stats SA population census and General Household Surveys. How can RentReport help property investors and owners? How do you get RentReport? The RentReport tool is accessed through the TPN website, and is available to all registered TPN members. “An important factor to note for property owners and investors is that access to RentReport is based on data-reciprocity. This means that members are required to supply their own tenant data in order to access these aggregated rental suburb reports,” says Dickens. In terms of technology design and user-interface, RentReport is also breaking boundaries by producing this completely unique online system. 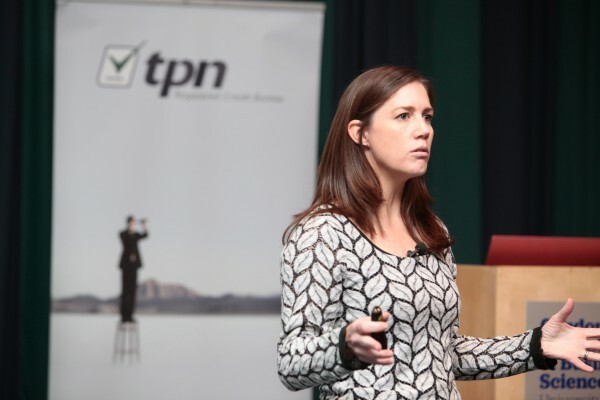 “TPN has always been committed to reassuring the navigation of our tools,” explains Dickens. “We wanted to make sure that navigation of the system is really easy and user-friendly.” The RentReport tool is based on the highly reliable and recognisable Google Maps visual system, and is constructed in an easily-navigated, simply designed platform. Until this most recent development from TPN, there have not been any similar forms of suburb-specific rental demographic information. “Most importantly, what we have achieved with RentReport is collating suburb-specific demographics and data – which is non-static and generated in real-time opposed to historical - and giving it a rental component, which is a first for South Africa,” Dickens concludes.